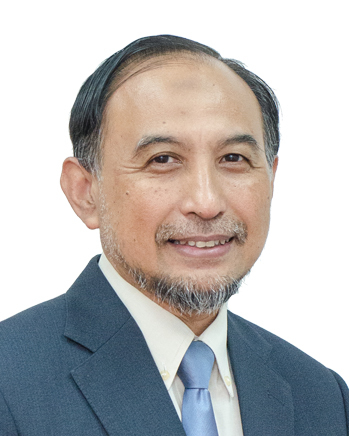 1 Ahmad Fauzi bin Ismail, Prof. Dr.
2 Ariffin bin Samsuri, Prof. Dr.
3 Zainuddin bin Abd. 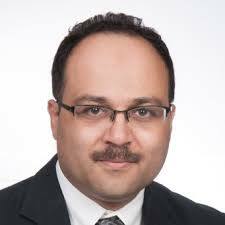 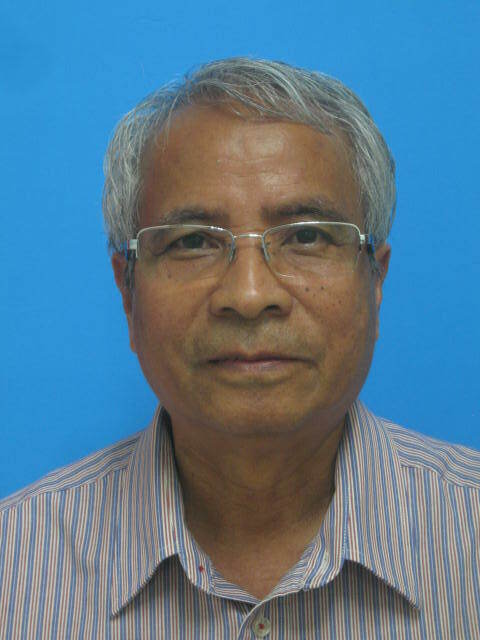 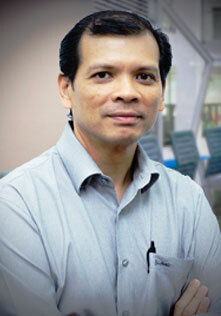 Manan, Prof. Dr.
Chemical Engineering Sustainable Planning and Engineering of Resources, Materials, Energy, Power, Water. 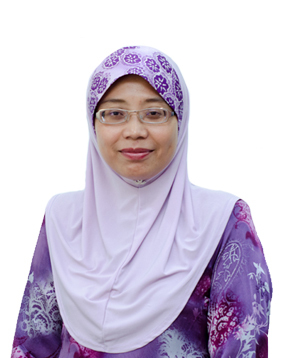 4 Azman bin Hassan, Prof. Dr.
5 Nor Aishah binti Saidina Amin, Prof. Ir. 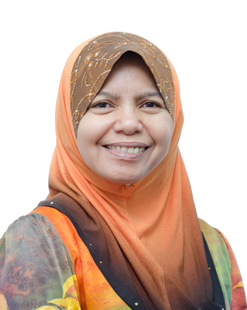 Dr.
6 Aishah binti Abdul Jalil, Prof. Dr.
7 Ani binti Idris, Prof. Dr.
8 Arshad bin Ahmad, Prof. Dr.
9 Haslenda binti Hashim, Prof. Dr.
10 Hesham Ali Metwallt All El-Enshashy, Prof. Dr.
11 Ida Idayu binti Muhammad, Prof. Dr.
12 Khairiyah bt Mohd Yusof, Prof. Dr.
13 Lee Chew Tin, Prof. Dr.
14 Mat Uzir bin Wahit, Prof. Dr.
15 Mohd Ghazali bin Mohd Nawawi, Prof. Dr.
16 Mohd Rozainee bin Taib, Prof. Dr.
17 Mohd Zaki bin Kamsah, Prof. Dr.
18 Nahrul Khair bin Alang Md Rashid, Prof. Dr.
19 Radzuan bin Junin, Prof. Dr.
20 Rahmat bin Mohsin, Prof. Engr. 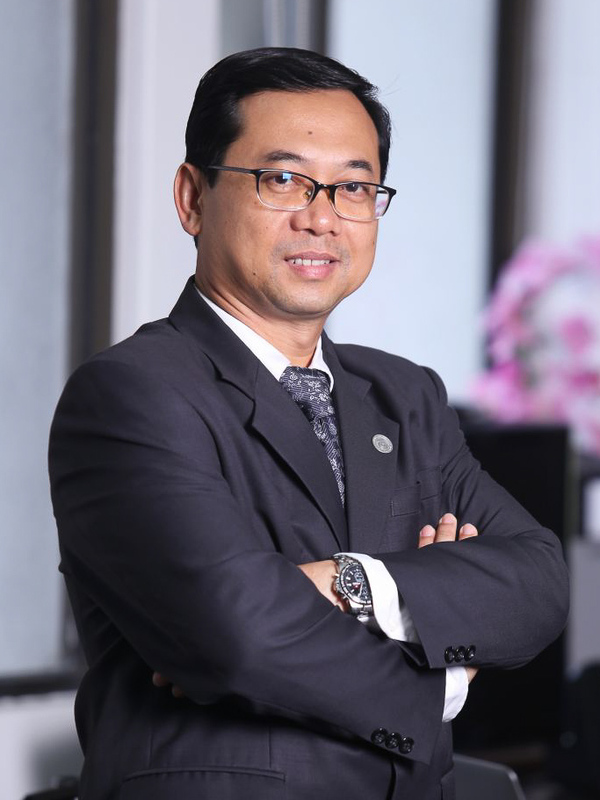 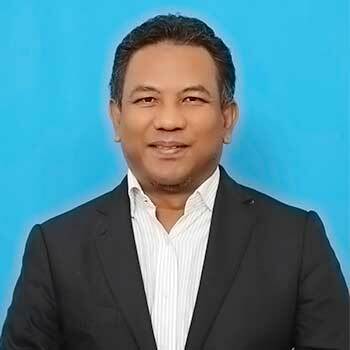 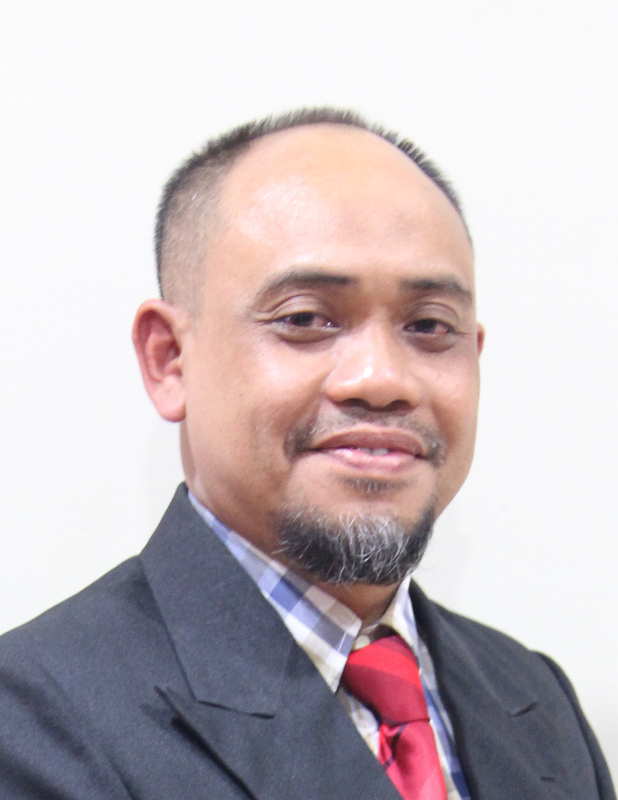 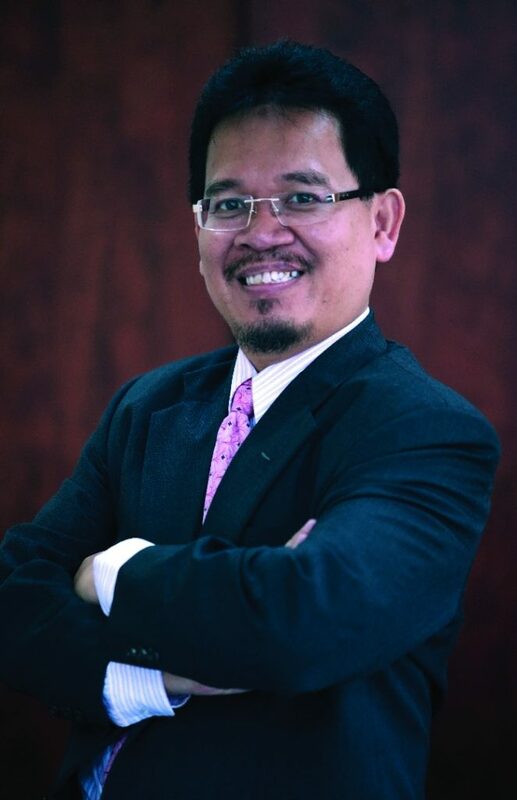 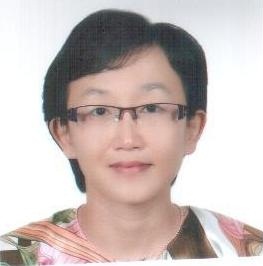 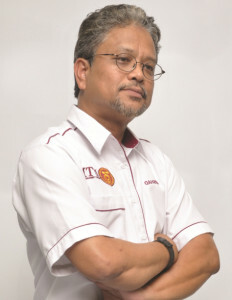 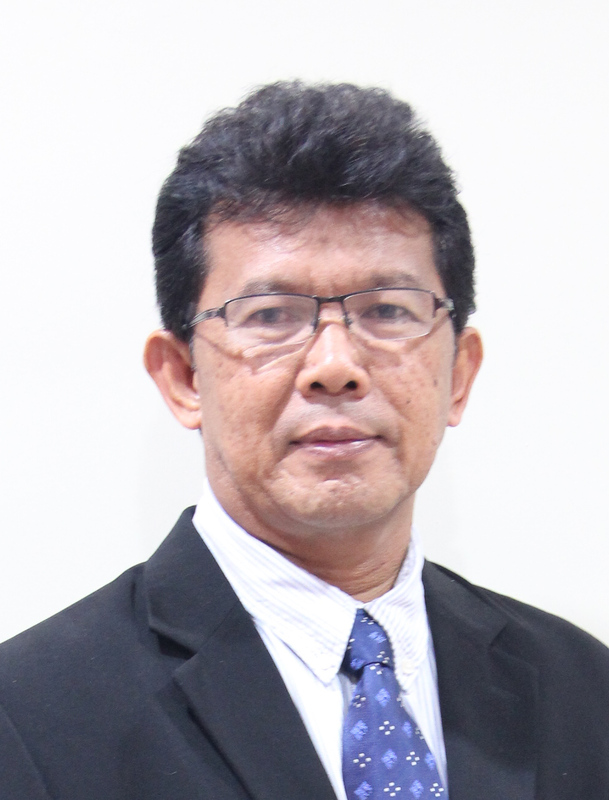 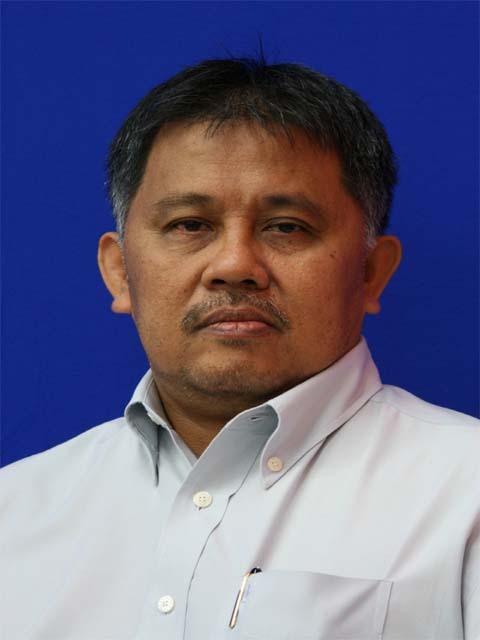 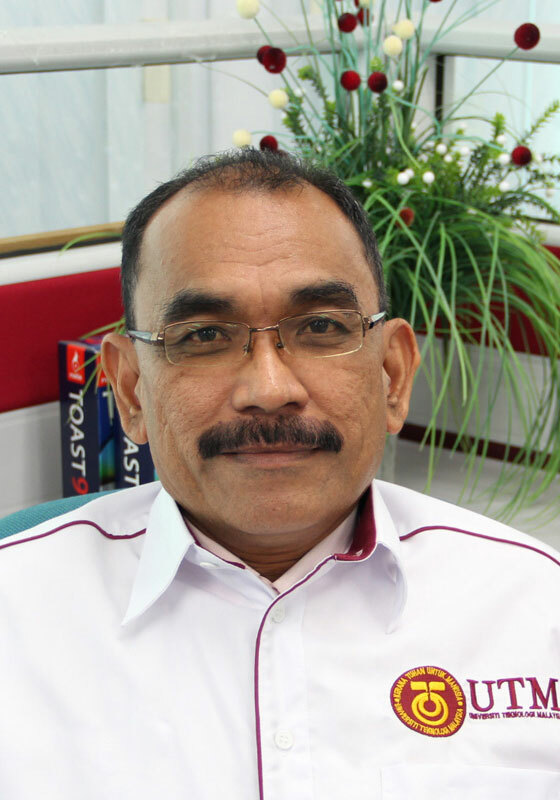 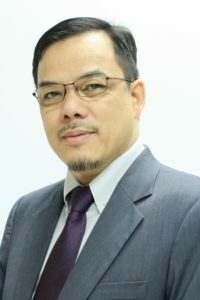 Dr.
21 Rosli bin Md Illias, Prof. Dr.
Bioprocess & Polymer Engineering Molecular Biology, Enzyme Biotechnology. 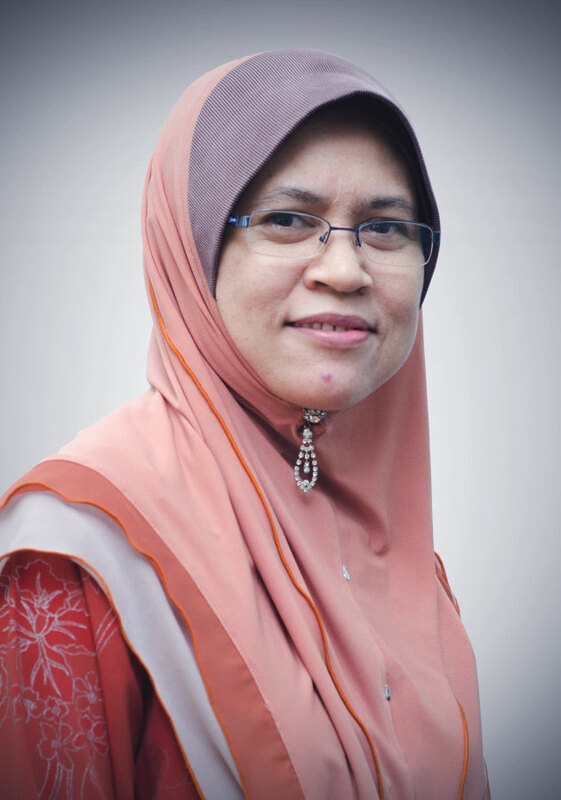 22 Sharifah Rafidah binti Wan Alwi, Prof. Ir. 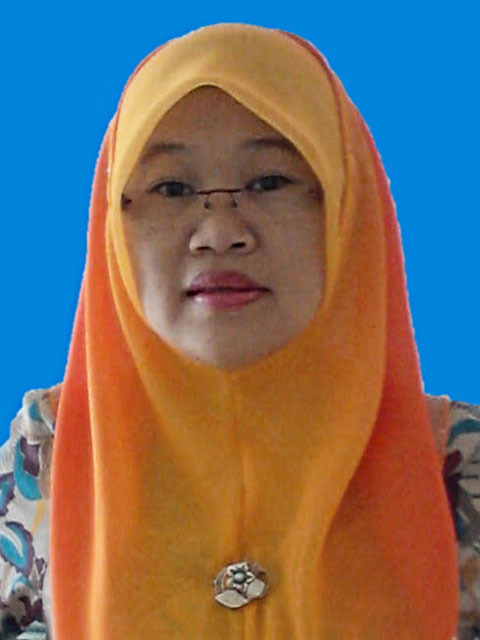 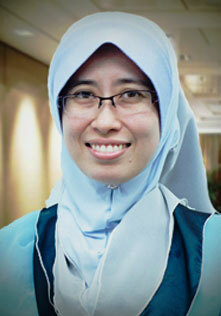 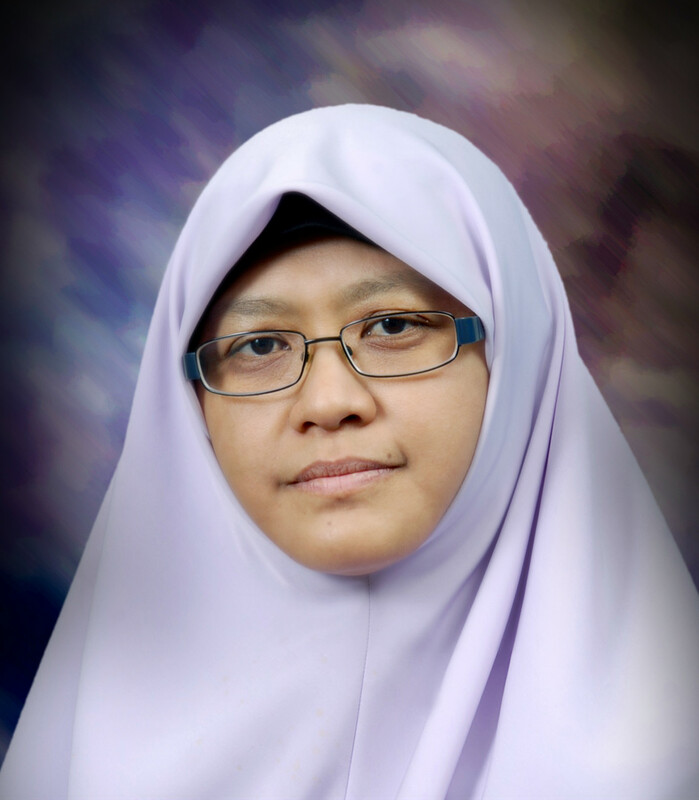 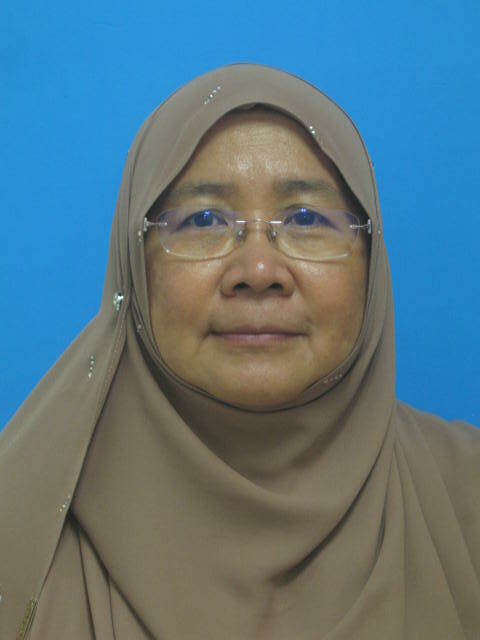 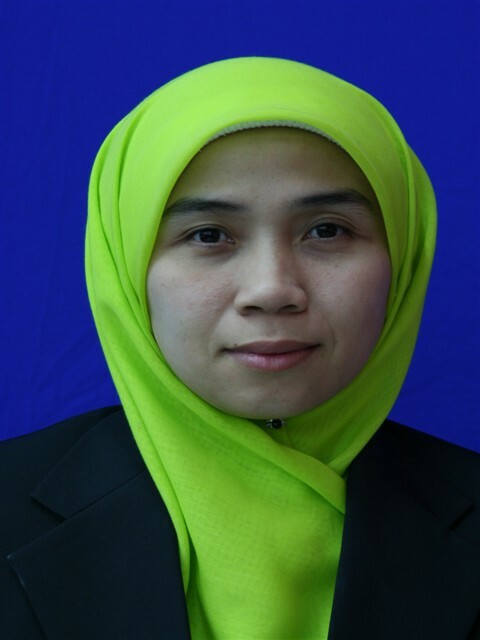 Dr.
23 Zainura binti Zainon Noor, Prof. Dr.